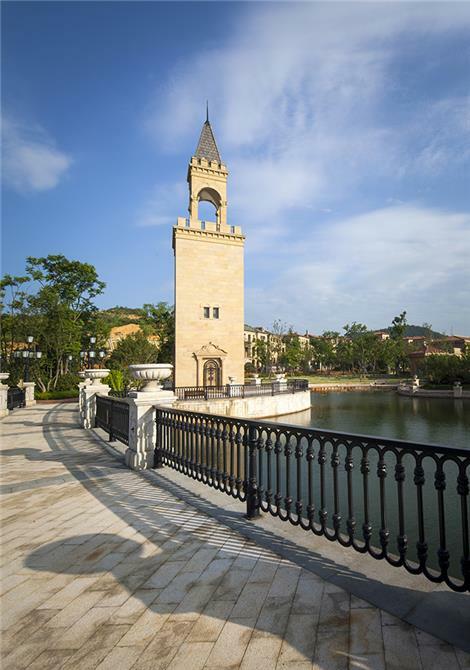 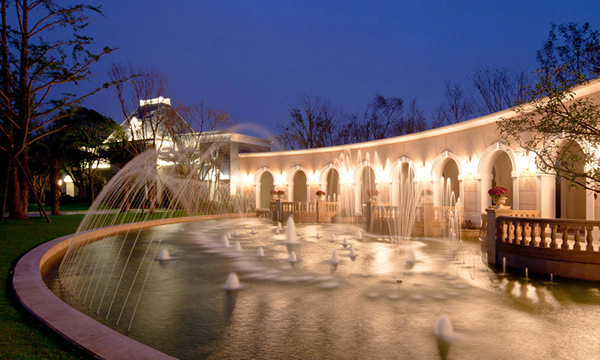 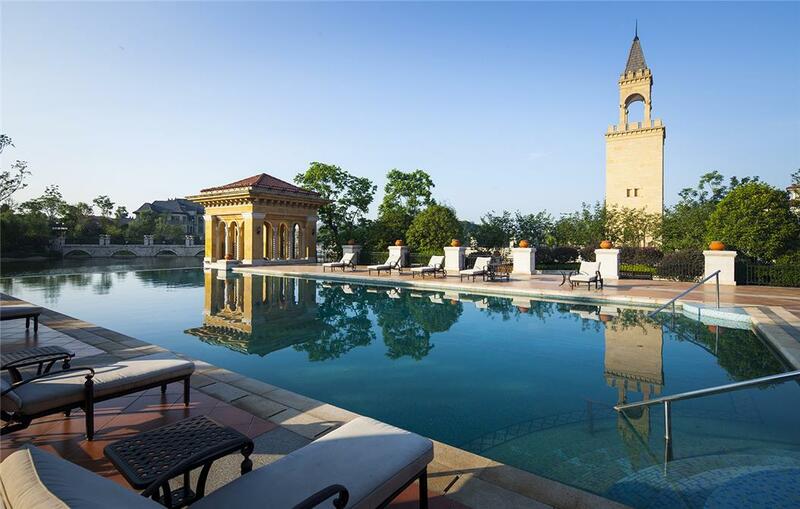 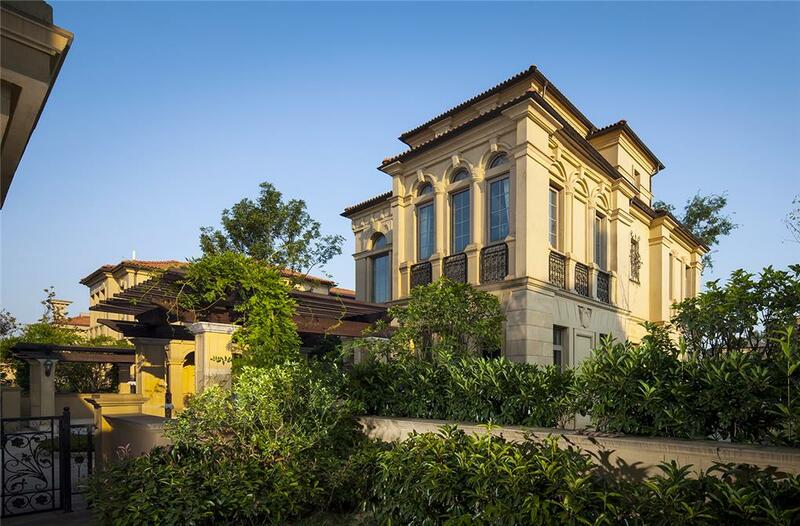 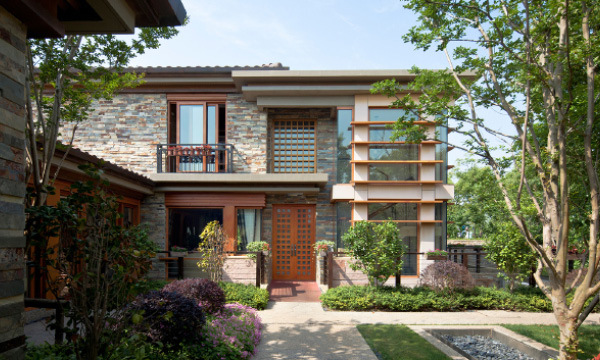 Sanqianfu is a master planned community that blends a variety of residential housing with the design character and lifestyle elements of a Western-styled community. 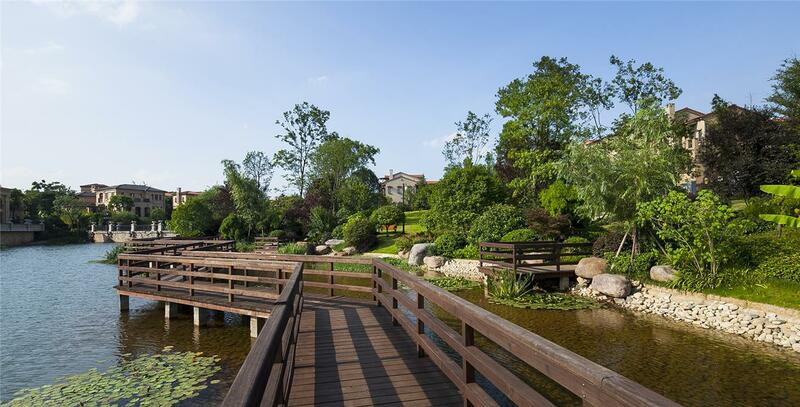 Highlighting the site's natural beauty and man-made amenities, the community is sculpted in unison with the natural landscape to open up lake views while creating privacy in more intimate spaces. 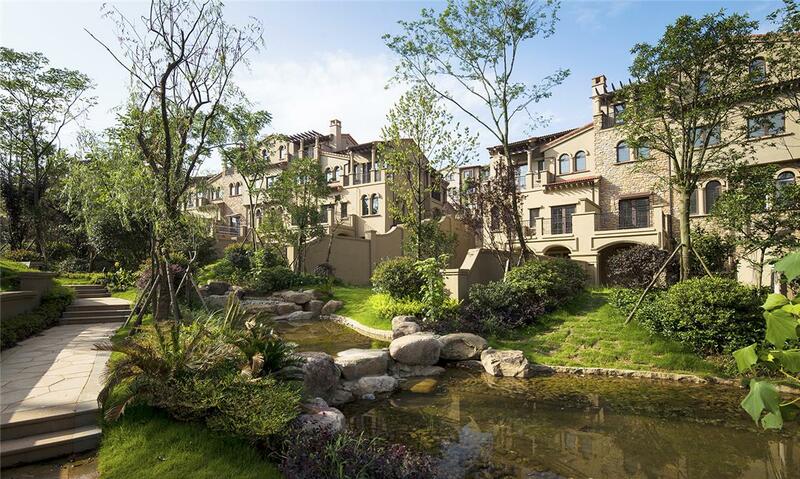 It was recognized as the "Demonstration Premises with Strongest Innovative Competitiveness in China's Real Estate Industry" by the Ministry of Housing and Urban-Rural Development.